When you need plumbing repairs or installations, you can be sure of the best level of service when you choose PlumbCall Services. 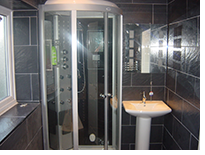 PlumbCall Services not only install bathroom suites and central heating systems but also carry out small plumbing jobs too. 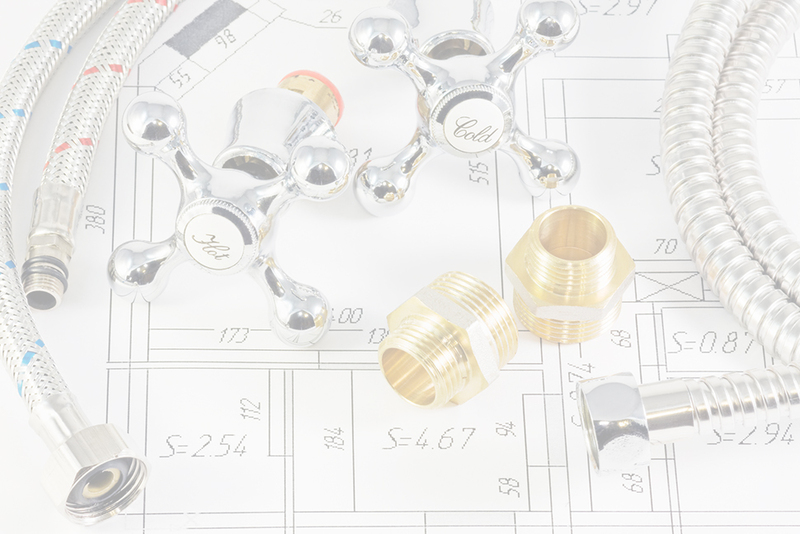 From installing an outside tap, fitting a domestic appliance such as a washing machine or repairing a tap or a washer, you can rely on PlumbCall Services to cover all aspects of the trade. PlumbCall services also carry out Powerflushing. 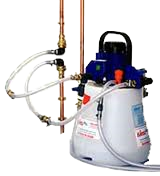 A powerflush is a cleansing process which aims to remove deposits of sludge, rust and any other debris from your central heating system. These contaminants, if left, can seriously affect the efficiency of a heating system and in severe cases a powerflush is the only option available. 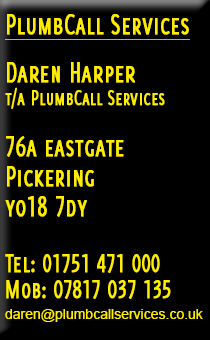 This website and its content is copyright of PlumbCall Services / Daren Harper © PlumbCall Services / Daren Harper 2013 - 2016. All rights reserved. Any redistribution or reproduction of part or all of the contents in any form is prohibited without prior permission of the copyright holder.